Few internet entrepreneurs actually realise the importance of the quality of their website hosting and the effect that it can actually have on their entire online business. Google, for example, is smart enough to be able to tell exactly where your website is hosted and how fast your website loads & serves each page to visitors - both of these factors can be determined by the web hosting that you opt for. 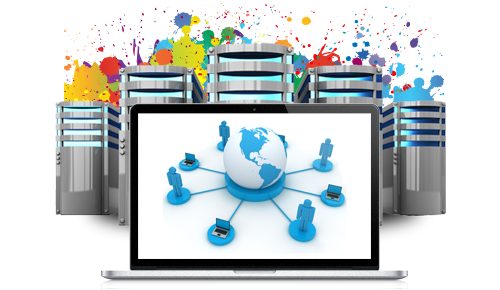 Take advantage of our fully robust and secure website hosting packages TODAY. To get started, just make your purchase from our affordable website hosting packages below. The importance of a fast loading website can never be understated. With the like of Matt Cutts from Google openly stating that a website's speed or loading time of each page IS a factor in their website ranking algorithm. Our website hosting features some of the highest specifications available in terms of CPU, Ram, disk space etc. in other words, they are super-fast and designed to serve your website to visitors in the fastest possible time. With website hackers and other evils always trying to gain unauthorised access to your website and it's files, it's up to YOU to ensure that you have done everything that you can in order to protect your website from determined threats such as website hackers, as well as unforeseen threats such as server failure and general website downtime. It is important to know that website security starts even before you have designed a single page of your website. It starts with your choice of web host. We are proud to have some of the most robust and reliable website hosting servers around. As such, we are able to make particular assurances to you in terms or server security and website up time. cPanel is one of the most powerful software's that you should always ensure is included with any website hosting that you choose. 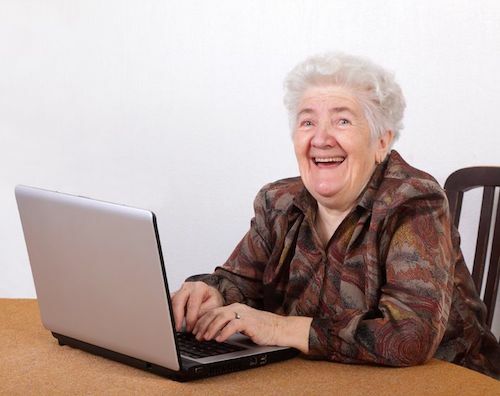 It will save you so much time and effort as it enables you to quickly and easily install the most popular website scripts and software using simple and intuitive step-by-step 'setup wizards' that are designed to make things so easy your gran could do it! So if it's not for you, just give it to your granny to do! Sign up for one of our affordable website hosting packages TODAY and let's get you started! !